Is It Possible For You File Bankruptcy More Than One Time? Is It Possible For You File Bankruptcy More Than One Time? Higginbotham Bankruptcy Law Firm > Bankruptcy > Can You File Bankruptcy More Than Once? Filing for bankruptcy can bring you financial relief after being overwhelmed with debt. However, some people find themselves in debt again, usually due to circumstances outside of their control. For example, a medical emergency or a sudden move could put you in financial distress again, leaving you little choice but to look into bankruptcy. Is it possible to file more than once? Filing a second Chapter 13 bankruptcy is easier than filing a second Chapter 7. You do have to wait two years from the original filing to file again. However, this is much less time than is required to file a second Chapter 7. Once you filed for and received a discharge in a Chapter 7 bankruptcy, the court will not allow you to receive another discharge until eight years passed from the date of the original filing. You can file a Chapter 7 bankruptcy after filing a Chapter 13 no less than six years after the original date of filing the Chapter 7. However, there are a couple exceptions to this rule. Exceptions include if all of your unsecured creditors in the Chapter 13 claim were fully paid and you paid a minimum of 70% of secured debts and can show that you made every effort to pay the remainder of your debts. If you filed a Chapter 7 bankruptcy first and then want to file a Chapter 13, you must wait four years from the time of your original filing. There are some issues to be aware of if you plan to file a Chapter 13 after a Chapter 7. For example, if the court has not confirmed your Chapter 13 plan, you could convert it to a Chapter 7 entirely and dismiss the first filing. However, the same rules for filing a second Chapter 7 would apply. Meaning you may need to wait an extended length of time. This is the most complex of all second bankruptcy filings. 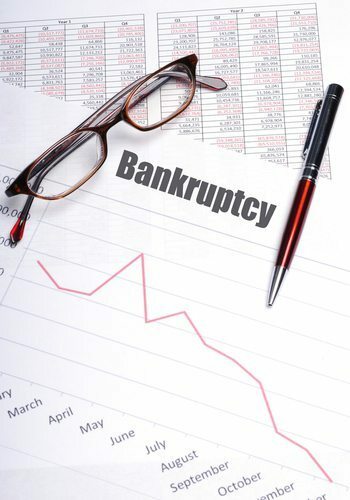 It requires the expertise of a skilled bankruptcy lawyer. If you’re overwhelmed with debt, even if you’ve filed bankruptcy before, don’t wait to contact the Law Firm of D.C. Higginbotham. We can help — call today for a consultation at (904) 354-6604.